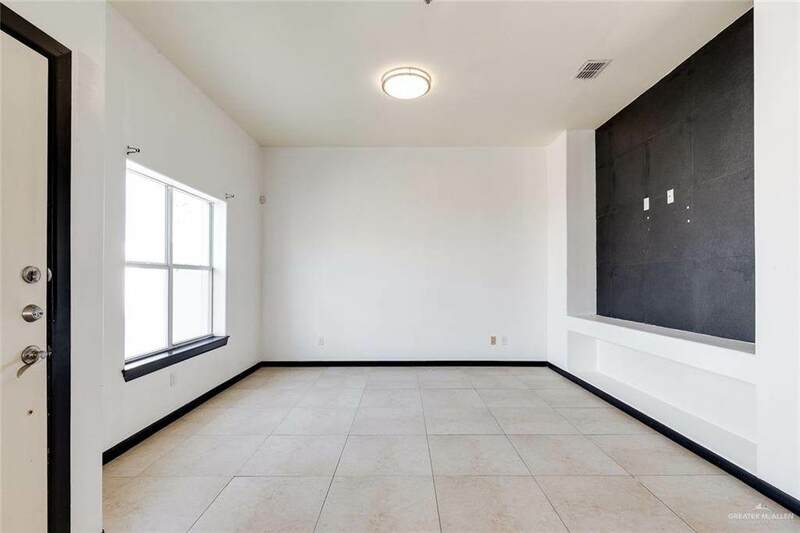 You can enjoy this Beautiful Condo located close to nice shopping malls and Highway in South McAllen! Ideal for a small family or for an Investment Opportunity! 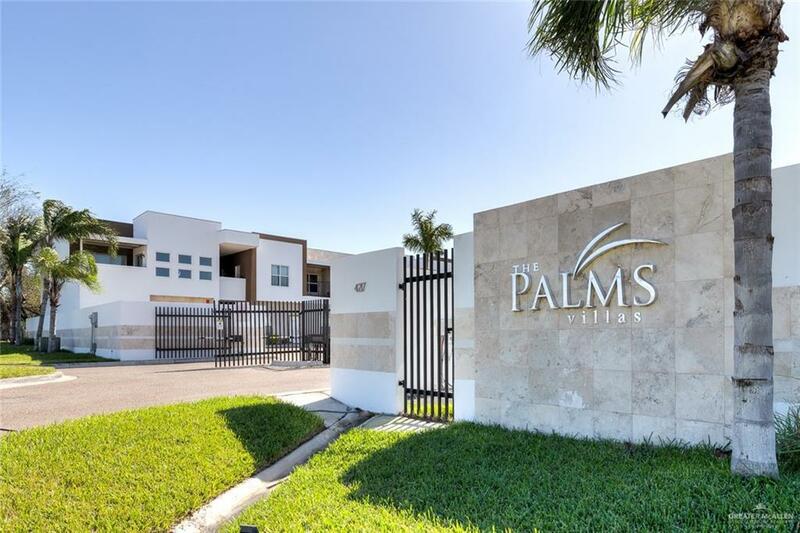 Clean and organized areas, pool privileges and more... 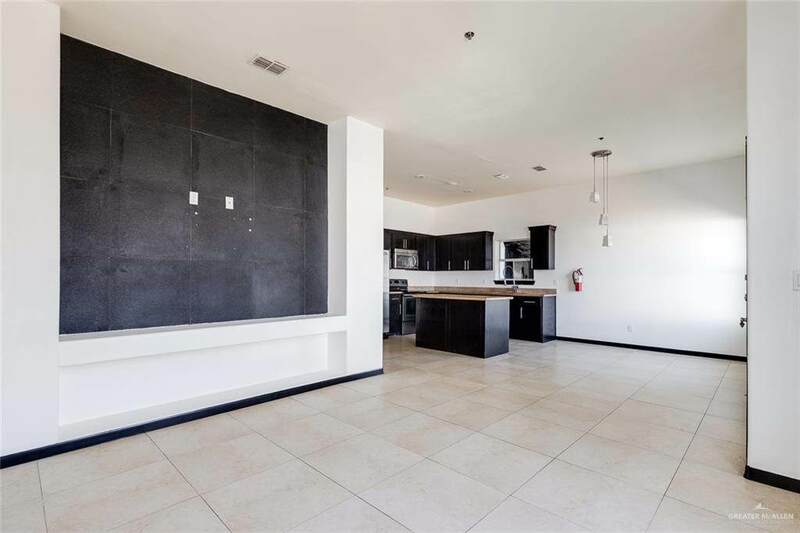 This Condo is on FIRST FLOOR and offers 3 bedrooms, 2 baths, granite counter tops in the kitchen, open concept living and dining areas. Call today to schedule your showing!